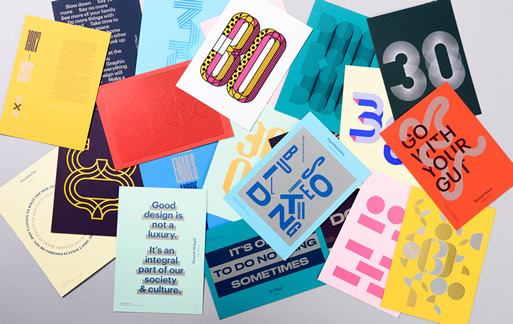 Foilco, the specialists in hot stamping foils is celebrating their 30th birthday, and with it have collaborated with 30 established creatives from across the world by asking the question of what advice they would give to their younger selves. 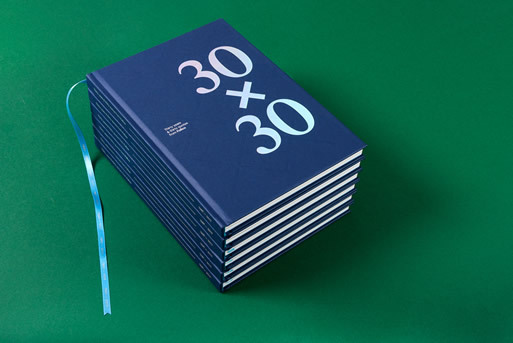 They have created a book containing these inspiring quotes, and have also shared all of them online at 30x30byfoilco. Presented on a very minimal grid, you can read each designers response, via beautifully crafted animations and considered typography. 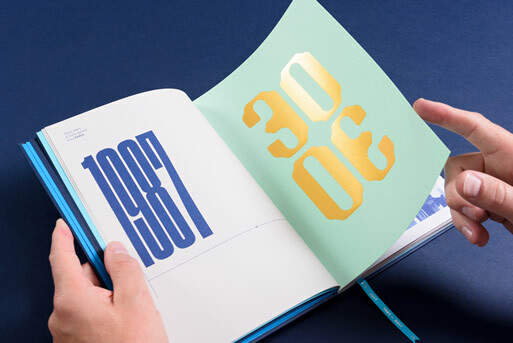 UPDATE: Form Fifty Five (formfiftyfive.com) have added a fantastic fully transcribed podcast chatting with the designer Dave Sedgwick on how he created the limited edition book and the website that followed. Head over to the FFF website to hear more.